If your idea of fun is packing the whole fam in the car for a few hours of the license plate game and perfecting your harmonies to the oldies, you&apos;ve come to the right place. Here on the I LOVE NEW YORK blog, we are releasing road trip ideas to last all summer, whether you prefer to cross the entire state snapping pics of all of the sites or pack as many lakes into one day as possible. This road trip provides gorge-ous views by Cayuga Lake—see what we did there? 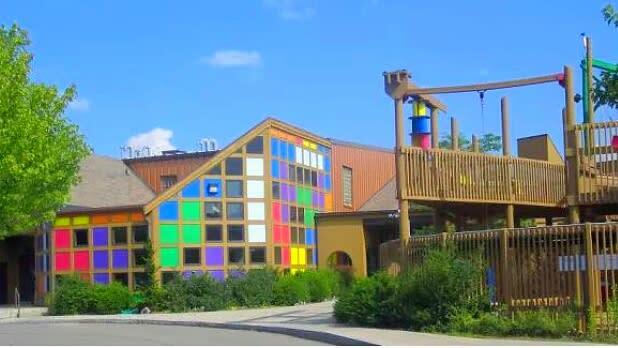 Start off in Binghamton, where you can visit our I LOVE NEW YORK Bracket winner, the Animal Adventure Park, play mini-golf, go antiquing, and more before taking the 96/96B one hour to Ithaca to spend the night. 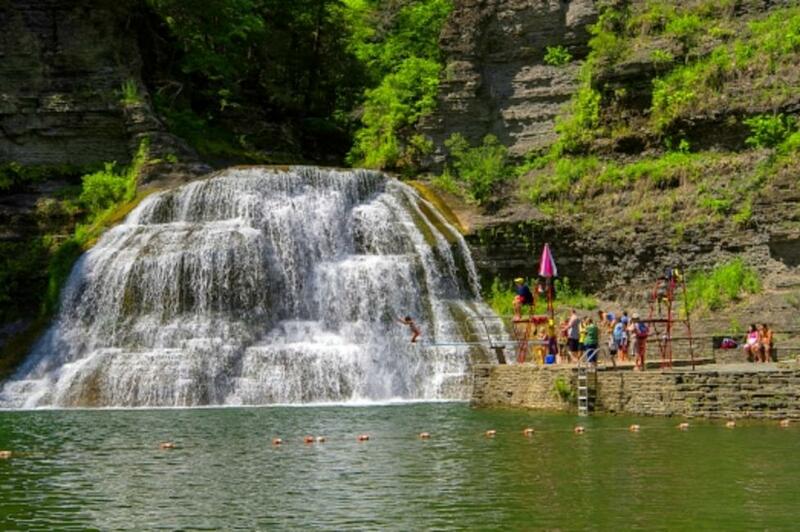 Though the total drive is only about two hours, we suggest splitting this trip into two days so you can wander the town of Ithaca before hitting the great outdoors on day two. 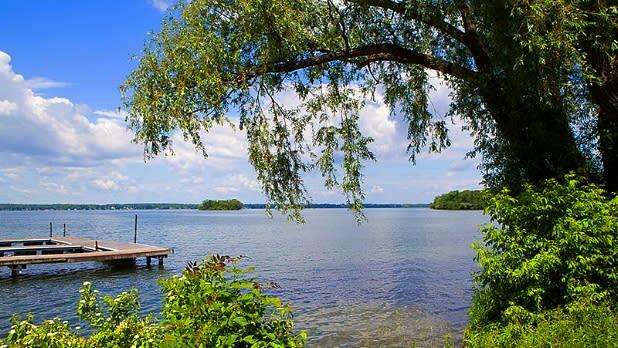 For the second leg of the trip, your drive along 89 is the officially designated Cayuga Lake Scenic Byway, an unforgettable picture-perfect tour around the longest, widest “finger” of the Finger Lakes, the aforementioned Cayuga Lake. 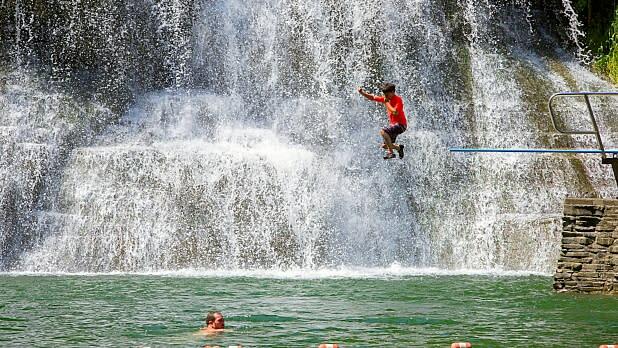 Robert Treman State Park contains nine miles of hiking trails and 12 distinct waterfalls, some of which you can actually swim under. Bring snacks to boost your energy and a camera to capture incredible backdrops. Eager to spark an interest in STEM in your little ones? Bring them to Ithaca’s adorable kid-centric Sciencenter. The exhibits follow themes including astronomy, health, live animals, and more, and get kids learning with their hands by having them build their own models and crafts. 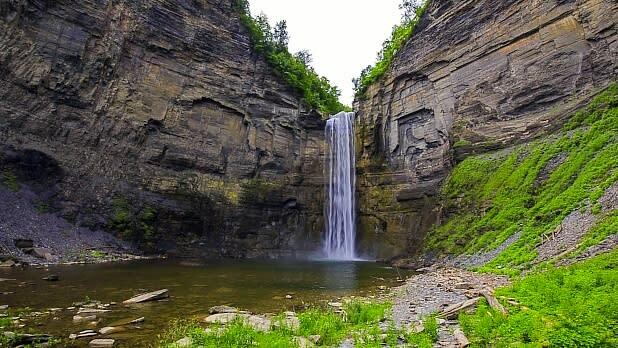 Taughannock Falls is an enormous (~215 foot) waterfall along the way, with an observation deck a stone’s throw from the road. If you’re looking to really stretch your legs after your time in the car, walk the nature trails, especially the Gorge Trail, which is relatively flat and takes hikers close enough to cool off with some mist from the falls. Cayuga Lake Creamery is a can’t-miss treat once you’ve made it to the lake. The ice cream is rich and creamy, and original flavors such as “Seneca Salt Caramel,” and “Honey Lavender,” and “Jalapeno Popper” (seriously!) are so intriguing you’ll want to try them all.